Mohamed Salah may have gotten himself back on the goal trail of late, but we've picked out three other attacking players that can win you scorer bets tonight. Liverpool beat Porto 5-0 on aggregate last season in the Champions League round of 16, and now the sides face off one stage later. Here are the key stats on some of the most prominent goal-getters that can return money on your bets! 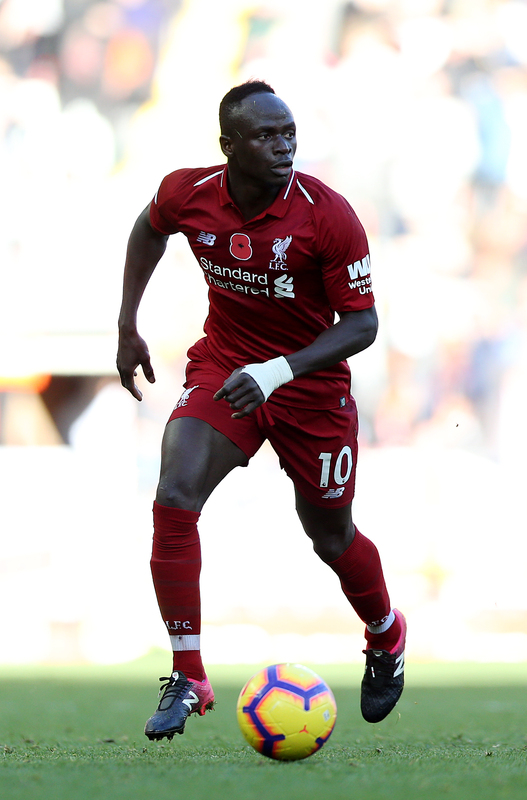 Mane has scored 69% of his Champions League goals in the knockout stages of the competition (9/13); of players with at least 10 goals, only Ivica Olic (7/10 - 70%) has a higher such percentage in Champions League history. Should he appear, Mane will make his 20th Champions League appearance, scoring 13 goals in 19 games. Only five players have scored more than 13 goals in their first 20 matches in the competition's history: Alessandro del Piero (14), Ruud van Nistelrooy (16), Andriy Shevchenko (14), Jari Litmanen (14) and Roberto Soldado (16). Brazilian striker Firmino has scored four goals and assisted two more in his last seven games for club & country. Porto's Malian striker Moussa Marega could become the fourth player in Champions League history to score in seven successive matches in the competition, after Edinson Cavani, Ruud van Nistelrooy and Cristiano Ronaldo.